The Dominican Republic boasts some of the cheapest Caribbean Real Estate. I seriously doubt that it will remain that way for long though. 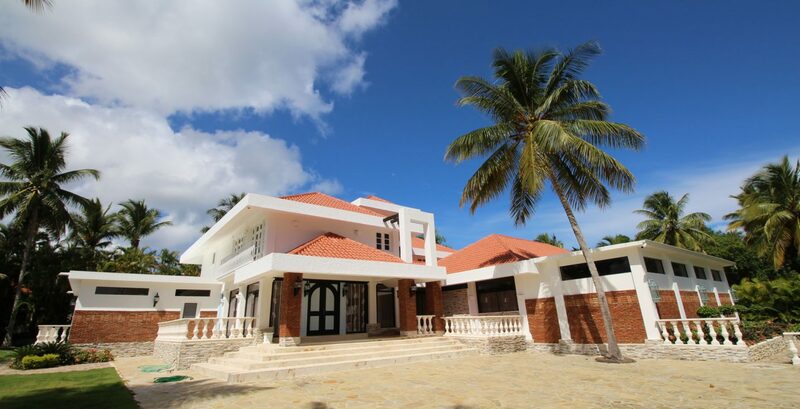 You see, more and more people are starting to discover that the Dominican Republic is not only a fantastic place to live, but also a fantastic place to invest in property. On this page I want to take a little look at the things that prospective real estate investors in this area may want to think about when choosing to invest. Perhaps the main choice that you are going to need to make is whether you want to invest in commercial or residential property.